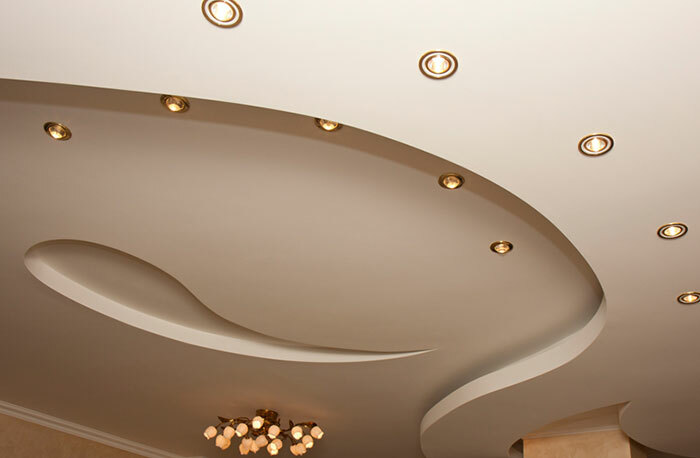 For premium local commercial plastering services, London and Kent Construction Ltd offer a full range of services. When it comes to commercial buildings, time, quality and finish are of the essence. At London and Kent Construction Ltd we understand this and we will listen to your needs and priorities so that we can complete the work to your specific concerns, whether they are budget, timescale, functionality or appearance. Our experienced team of tradesmen and women consists of skilled specialists in all areas of building and decoration. This means that, as a company, London and Kent Construction is able to oversee your entire project from start to finish. The result is a high-spec job that is completed on time and on budget with no waiting around for third parties to complete certain elements of the work. 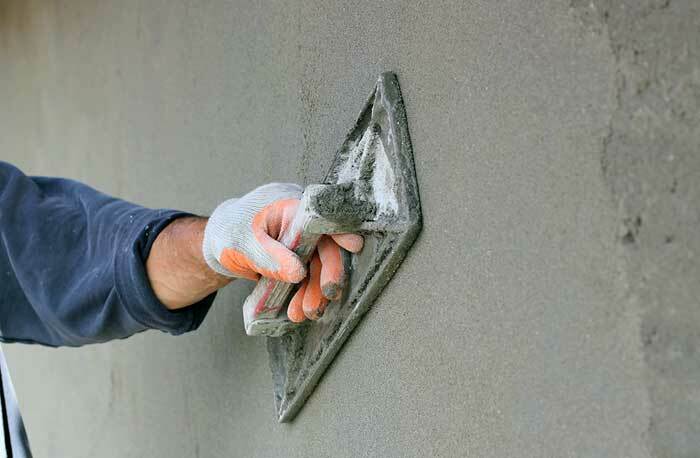 London and Kent Construction Ltd’s skilled local plasterers provide plastering services such as plasterboard and skim, sand cement rendering, dot and dab, screeding and float and skim, depending on each client’s needs, requirements and financial and time limitations. Whether you are redesigning an existing commercial space, you are designing a new space or you are renovating a property, if your business is in or around the areas of Dartford, Bromley, Tunbridge Wells or South East London, then we are on hand to help.